To provide a meeting point for retired and semi-retired professional and business men, at which they can maintain fellowship with persons of similar circumstances. 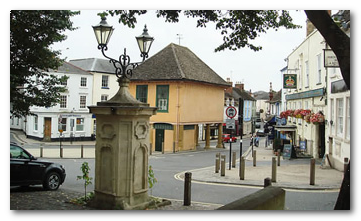 Regular meetings held at Sudbury House Hotel Faringdon, fortnightly at 10.30am, usually ending at mid-day. Coffee is available to purchase pre-meeting, after which there is a talk. Following the meeting some members gather in the hotel bar for continued socialising. Partners are welcome at social events; for details see the Calendar page. Welcome at Club Meetings provided they are introduced by a member.